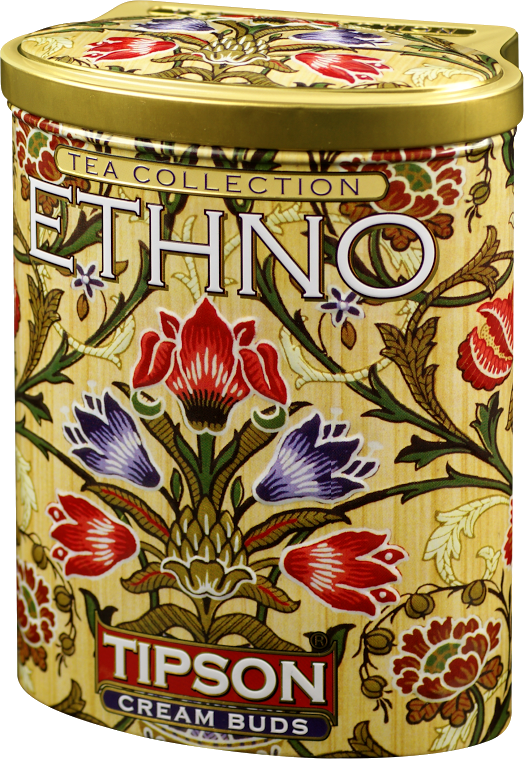 A luxury green tea with flavours of peach and soursop, a tropical fruit with a almost sweet and sour taste similar to papaya or pineapple. Make your shopping and get it as a free gift - Christmas Offer!!!! Being a green tea, only pour hot water temperature reduced to between 70 degrees and 80 degrees celcius and NOT boiling water. Allowing to brew for between 3 to 5 minutes. 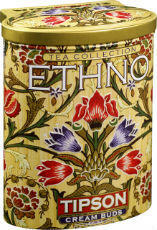 The tea caddy pattern, is based on a design by - William Morris - A 19th century poet, novelist and textile designer. Ingredients: 100% Pure Ceylon green leaf tea and flavours of soursop and peach. 100g - Loose leaf tea in a beautiful tea caddy. Dimensions: 16 cm high x 12 cm wide x 7.5 cm deep.